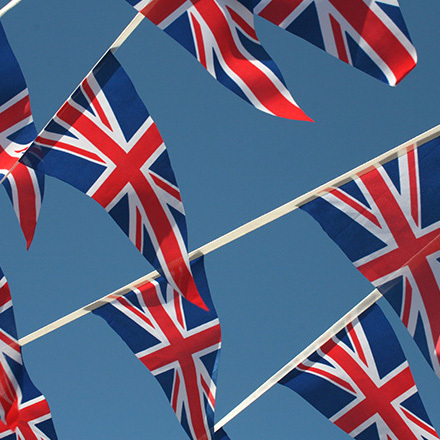 Bring out the best in your event by tapping into the opportunities on offer from national flag bunting. 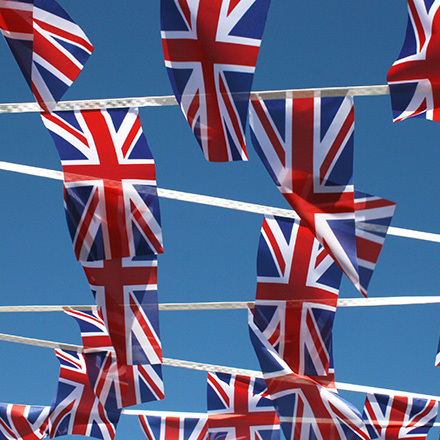 Whether it's a race, brand promotion or a festival our national flag bunting will give your event that bright and colourful edge. Bring out the best in your event by tapping into the promotional opportunities on offer from custom bunting. Whether it's a race, brand promotion or a festival our custom bunting will give your promotion the edge whilst boosting your brand as it can be printed with any logo, design or theme. 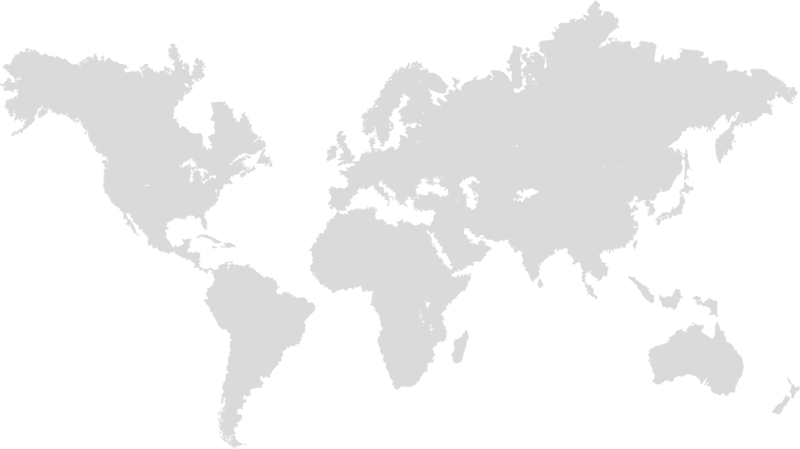 Custom bunting is not only a practical promotional solution but high-quality too. 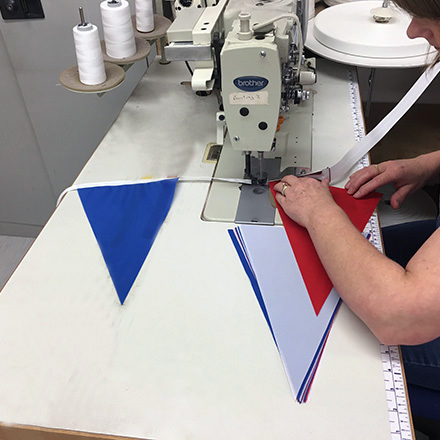 Every custom bunting length is sewn on to 100% polyester webbing tape. Hampshire Flag's custom buntings not only shouts about your brand but can also provide a professional image for your event too!